Your message will be sent to Maria Colapinto. As a delighted resident of South Orange County for many years, I have local insight and deep roots within the community. My treasured clients trust me with some of the most important decisions and transactions of their personal and financial lives. My loyalty and duty to them is my utmost priority. The process of buying, selling, and leasing real estate is complicated and detailed, and the rules and regulations are often changing, so I remain current and aware. I strive to make the transaction as successful, pleasant and enjoyable as possible. When I accept a new client, l answer their telephone calls and I speak the truth. I work energetically and take pleasure in creatively marketing every single property to specifically target potential buyers or tenants, in order to get it sold or leased quickly for the best price and terms possible. I hold myself to the highest of ethical standards. I conduct myself professionally and remain respectful even in difficult situations. I negotiate politely and diplomatically while remaining strong with careful attention to every very important detail. I plan ahead and come prepared with a positive attitude. I am highly protective and respectful of my clients privacy and will not share personal information. I look forward to meeting you and working toward making your dreams reality. "My experience with Maria as my real estate agent has been extraordinary. She goes above and beyond in every aspect of searching and securing a property that completely met my needs and desires. She stealthily navigated unique challenges, always having my best interests in mind. I will be working with Maria again on future projects and transactions. 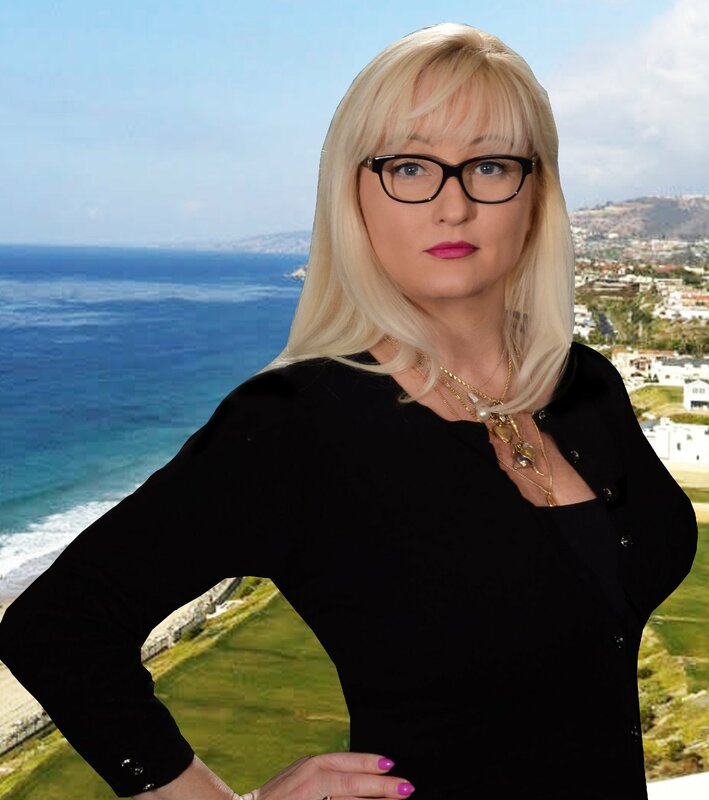 My recommendation is for anyone seeking to buy or sell a property in or near the coastal Orange county paradise, don't waste time with high volume, impersonal agencies, or those that dabble in real estate as a semi-retirement hobby, go with Maria; as she is fully committed to her customers' individual successes." "Maria Colapinto represented me as a buyer when I made the decision to relocate from the San Francisco Bay Area. Working with her was a truly extraordinary experience. Maria took the time to help me decide on the type of home I was looking for, the best fit, and then took on the arduous job of doing the footwork for me until I could get down myself. She was the ultimate detective when it came to hidden problems some might have overlooked. There were several properties I would have jumped at had it not been for Maria's keen eye for detail. Once a home was decided on, Maria was the brains of the negotiation as I was too stressed to focus as much as I should have on the myriad inspections, disclosures, etc. Maria made sure questions were answered, to her satisfaction. She also personally oversaw the escrow process making sure everything was in order. She completely took care of me, from beginning to end. I have been involved with real estate in various capacities over the past 35 years. I can truthfully say Maria Colapinto can hold her own with the best in the business."